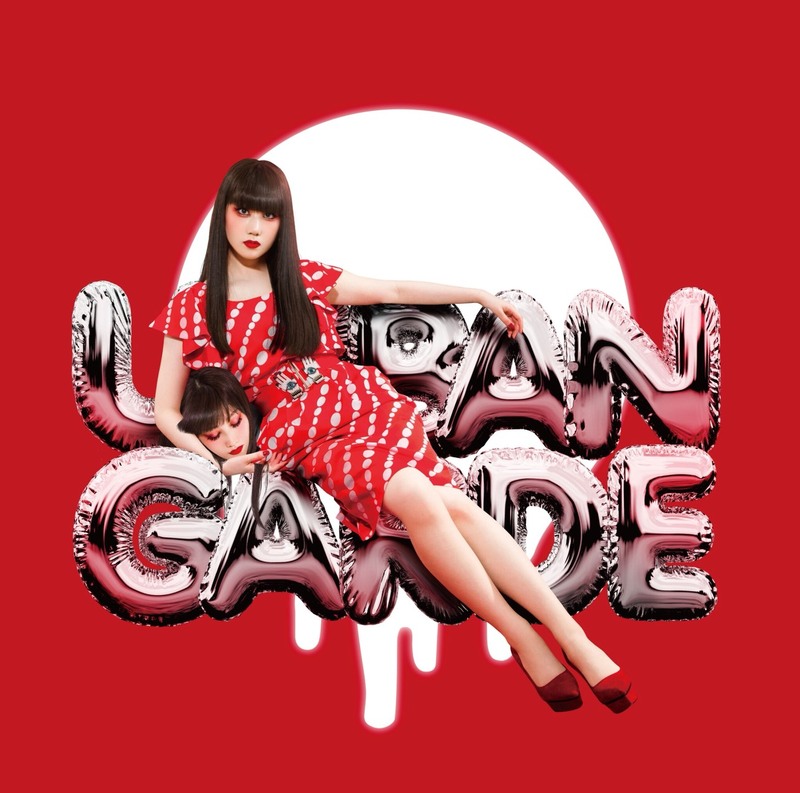 Japanese trauma techno pop band URBANGARDE has revealed the jacket art from their next album, Ai to Gensou no URBANGARDE (“URBANGARDE of Love and Fantasy”). 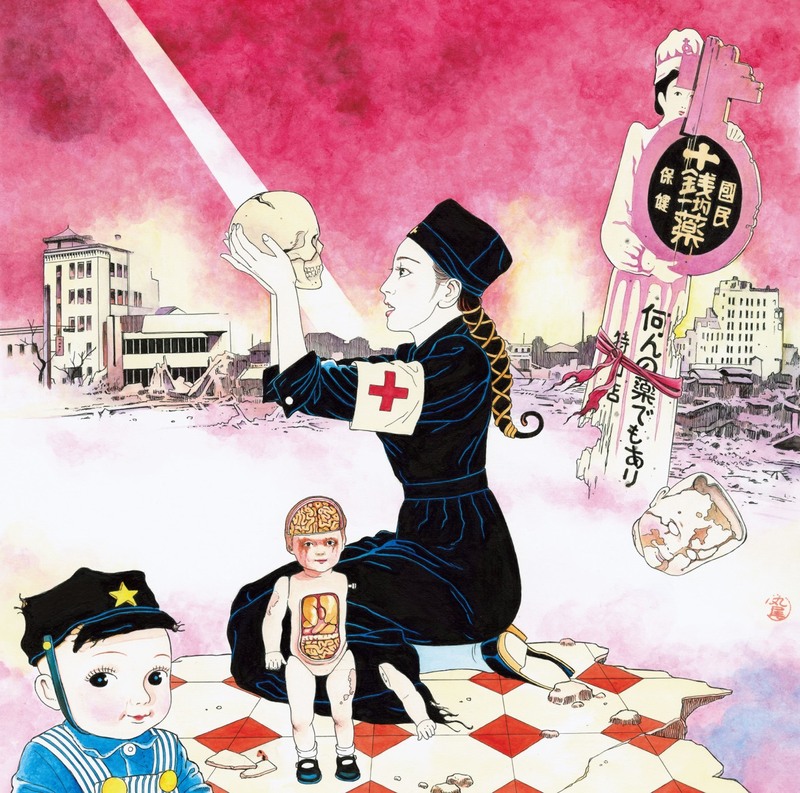 The regular edition is illustrated by Japanese subculture artist Suehiro Maruo, and the limited edition features a quietly eerie pose of vocalist Yoko Hamasaki couched on silver balloons cradling her own head. 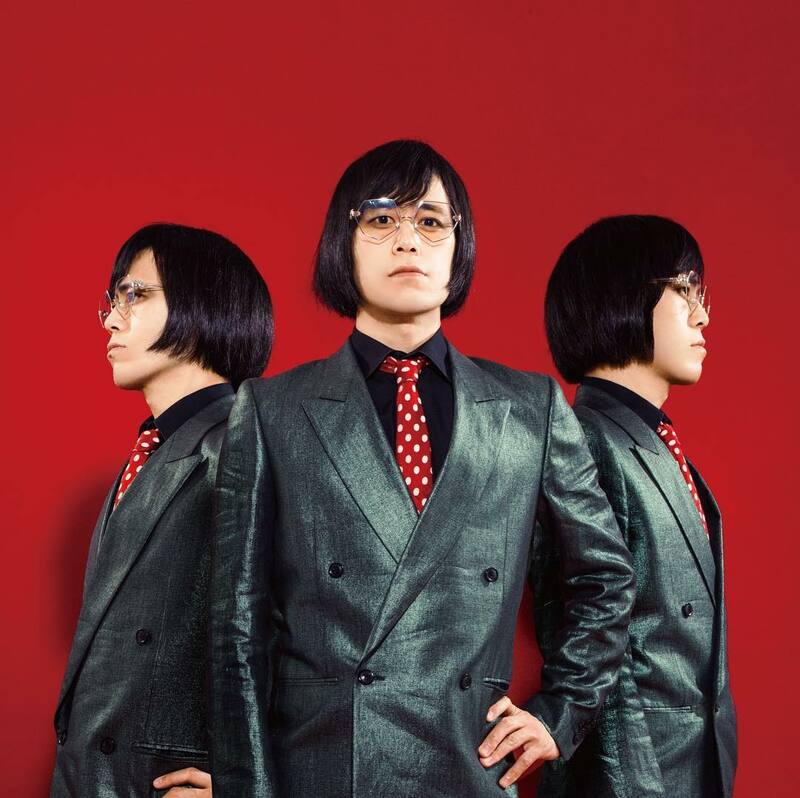 Due for release November 21, 2018, the limited edition of the album also contains the DVD of URBANGARDE’s 10th anniversary concert “KEKKON SHIKI” recorded live at Nakano Sun Plaza on April 8th. 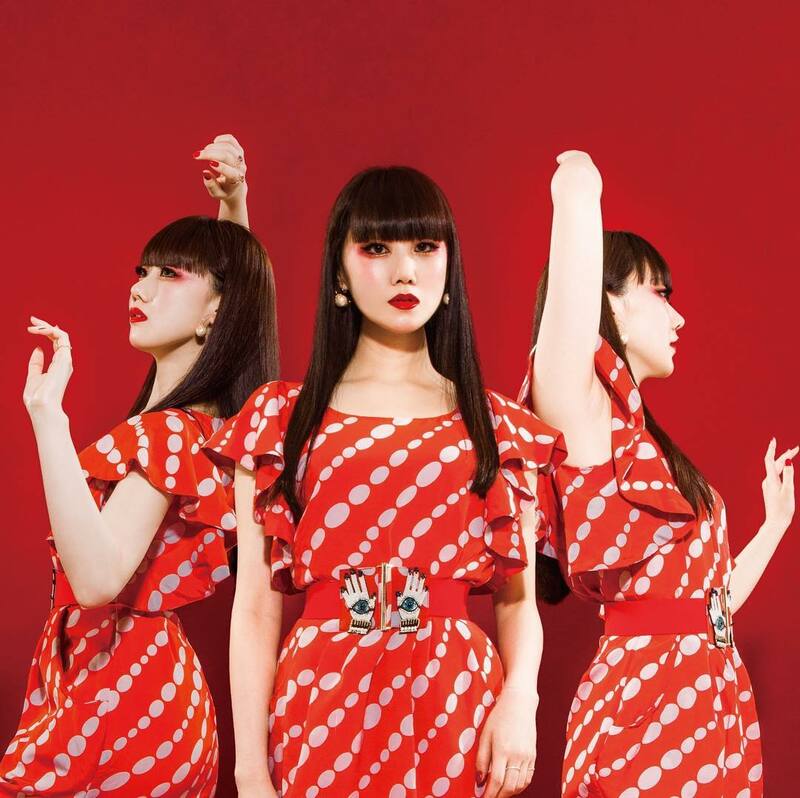 URBANGARDE has released the theatrical opening song from the concert on their YouTube channel. 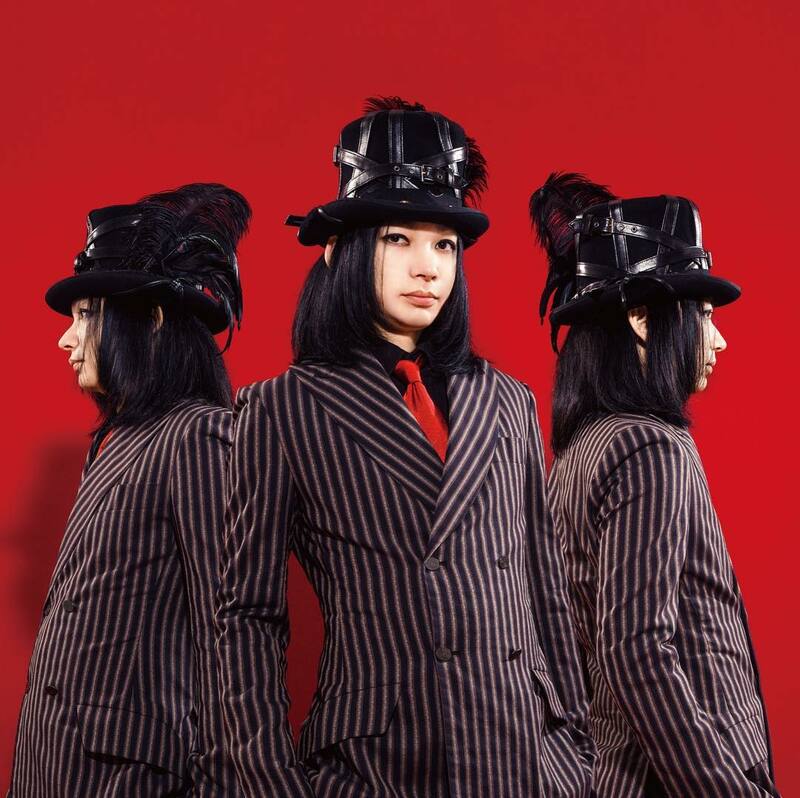 Ai to Gensou no URBANGARDE continues the band’s celebration of their 10th anniversary, and features a collection of the band’s favorite songs from their previous albums, plus rare and unreleased tracks. 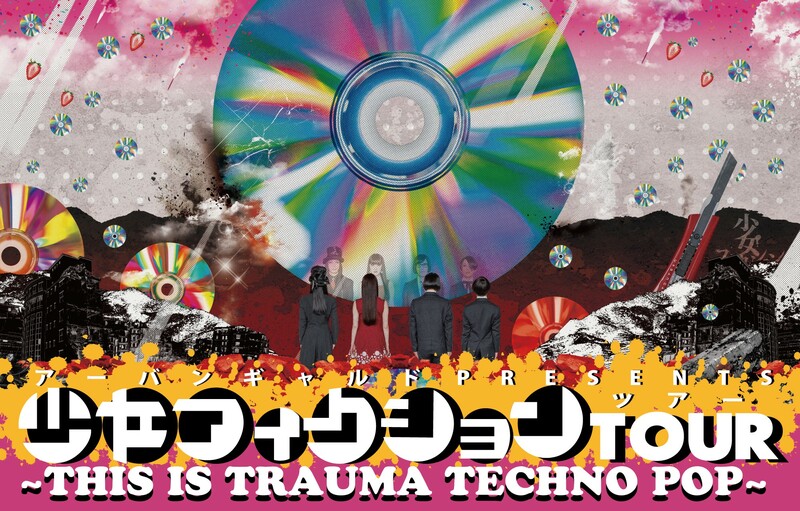 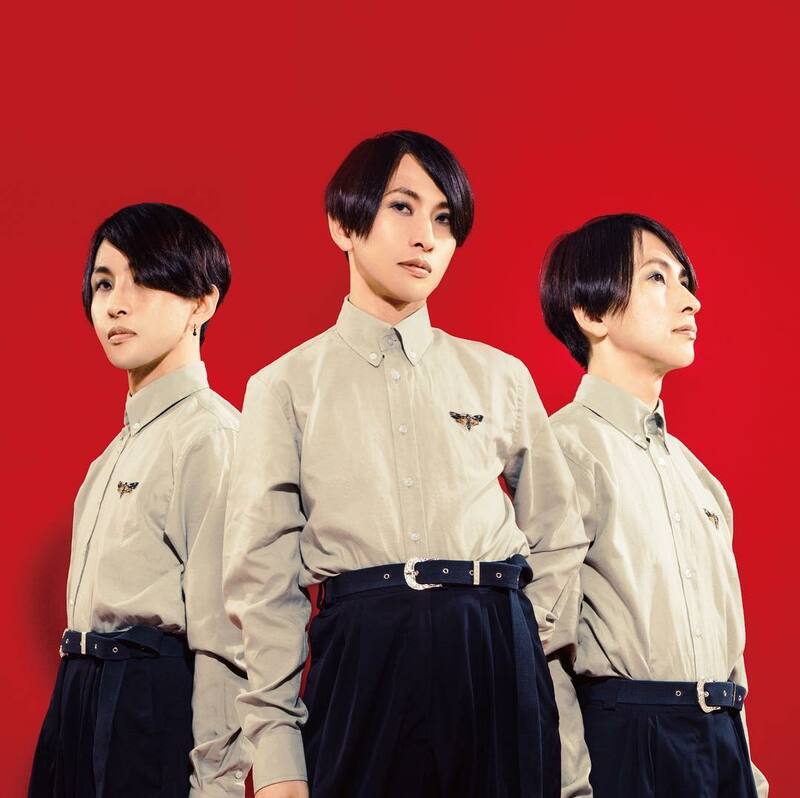 URBANGARDE launches their solo tour “Shoujo Fiction Tour ~THIS IS TRAUMA TECHNO POP~” across Japan this week, hitting Nagoya, Osaka, and Tokyo.